What do you wish you spent more time doing? The family that ski together stay together for many years to come. I bet it’s not working. Holidays are a very important part of life. The memories of family getaways when I was a child are the most treasured in my mind. We have many families come through the hotels each year from all parts of the globe and there are many different motivations for a ski trip to Hakuba. The obvious one is mum and dad love to ski so the kids are brought along for the ride and hopefully they will take to it. 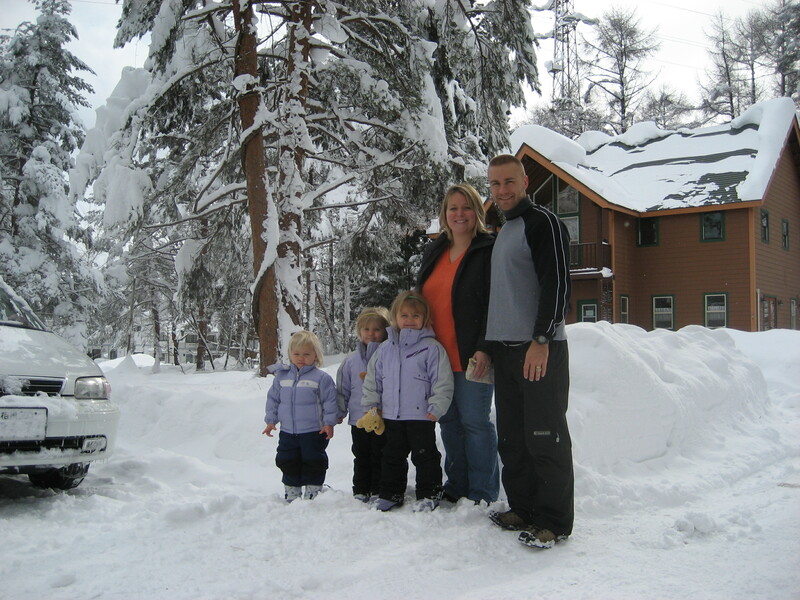 Some families want to try something new and discover what all the fuss is about with the snow. We also have families who have children competing in skiing and snowboarding events and come to train. The one common thing that I have noticed is that families who ski together have a great bond. The older teenagers are still happy to hang out with mum and dad and they all get up early to get out on the mountain together. I’m not sure whether you see that in many other environments. I have met so many great families along the way who I am proud to call friends after they have stayed with us with many of them coming back year after year. That’s a good sign that we are doing something right at the White Horse Hotels. This entry was posted in Hakuba, Hakuba Hotels and tagged accommodation, Family holidays, Hakuba, hotels, ski japan, snow, travelling with kids. Bookmark the permalink.